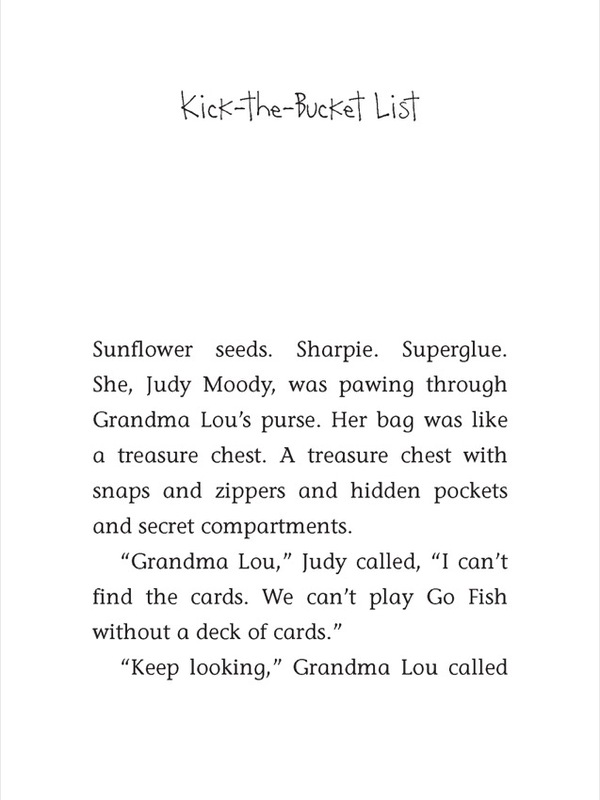 Judy is visiting Grandma Lou one day when she accidentally finds an uber-mysterious list of activities — a Bucket List! 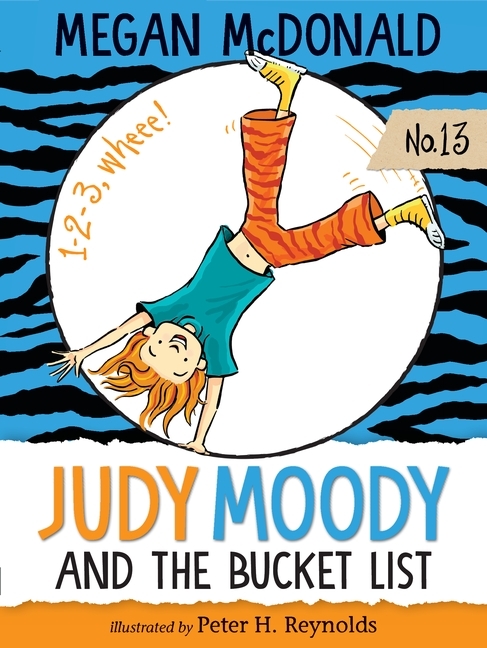 Which gives Judy an idea: How rare would it be if she made her own way-official bucket list of all the things she wants to do — before she starts fourth grade? Pretty soon Judy is off and running trying to cross off all her items: learn to do a cartwheel, invent something rad, go to Antarctica. But what happens if Grandma Lou achieves everything on her list? Does that mean she’ll be ready to . . . kick the bucket?